The season has slowly changed to cold, Fall weather, which to me means the return of very dry, flaky and chapped lips. Thankfully, Kiehl’s offers a variety of Lip Treatments for day and night to keep your lips smooth and hydrated all day long. 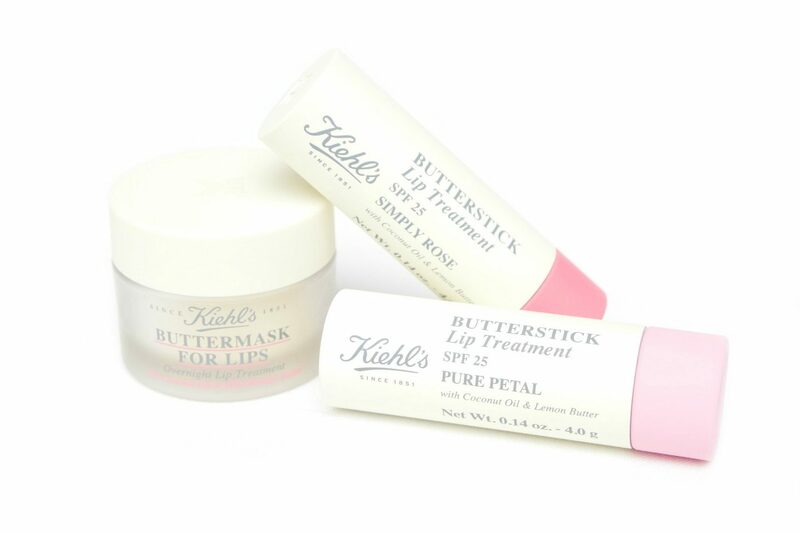 I’m going to review a selection of these Kiehl’s Lip Treatments, which are the Butterstick Lip Treatment SPF 25 and the Buttermask for Lips Overnight Lip Treatment. The Kiehl’s Butterstick Lip Treatment SPF 25 (€19,50 Euro/4 gr) is a hydrating and smoothing enriched with Fairtrade Coconut Oil and Anti-oxidant rich Lemon Butter, offering up to twelve hours of hydration. 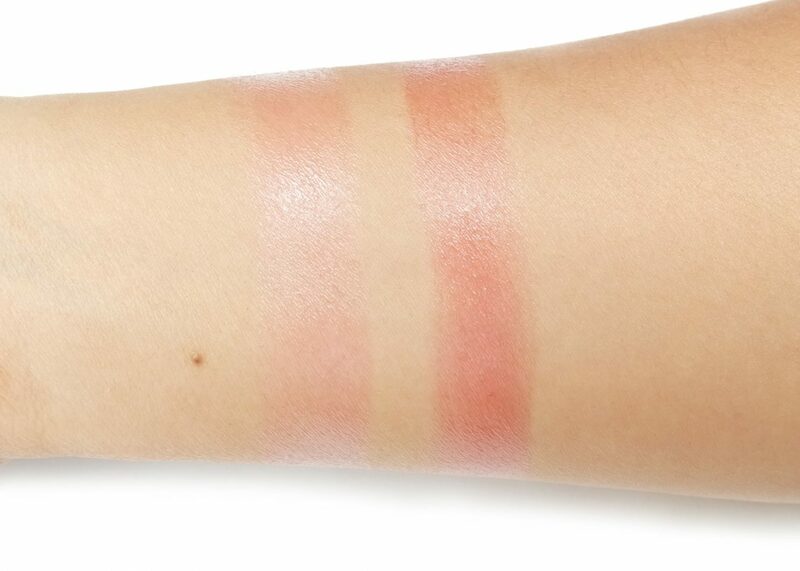 It is available in five sheer tints and a clear balm, with SPF 25 that offers both UVA and UVB protection. Cocos Nucifera Oil/Coconut Oil, Helianthus Annuus Seed Oil/Sunflower Seed Oil, Cera Alba/Beeswax, Candelilla Cera/Candelilla Wax, Ricinus Communis Seed Oil/Castor Seed Oil, Octocrylene, Ethylhexyl Methoxycinnamate, Butyrospermum Parkii Butter/Shea Butter, Theobroma Cacao Seed Butter/Cocoa Seed Butter, Hydrogenated Coco-Glycerides, Butyl Methoxydibenzoylmethane, Copernicia Cerifera Cera/Carnauba Wax, Garcinia Indica Seed Butter, Squalane, Limnathes Alba Seed Oil,/Meadowfoam Seed Oil, Hydrogynated Vegetable Oil, Citrus Limon Peel Oil/Lemon Peel Oil, Prunis Amygdalus Dulcis Oil/Sweet Almond Oil, Limonene, Tocopherol, Ximenia Americana Seed Oil, Citrus Medica Limonu Peel Extract/Lemon Peel Extract, Stevia Rebaudiana Etract. 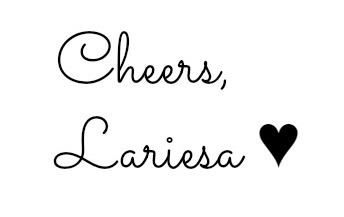 Alumina, PEG-8, Lauroyl Lysine, Glycine Soja Oil/Soybean Oil, Ascorbyl Palmitate, Citric Acid, Ascorbic Acid. 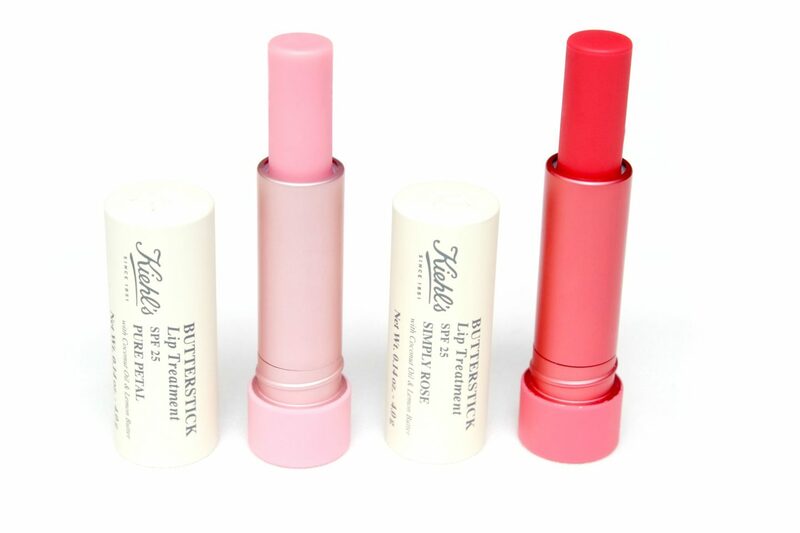 The Kiehl’s Butterstick Lip Treatments SPF 25 feel super moist, wet and glides smoothly on the lips. They have a subtle Shea/Cocoa Butter scent with a mix of Lemon. I’ve received buttersticks in the tints Pure Petal (left) and Simply Rose (right), both having a sheer color pay-off like described. I like these products, they feel slippery and thin on the lips. Wearing these throughout the day keeps my lips feeling supple and smooth. 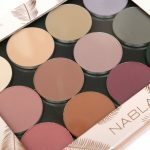 I did real some reviews that the product leaves a bitter taste but I haven’t noticed anything myself. Are your dry and chapped lips in need for a more intensive treatment? 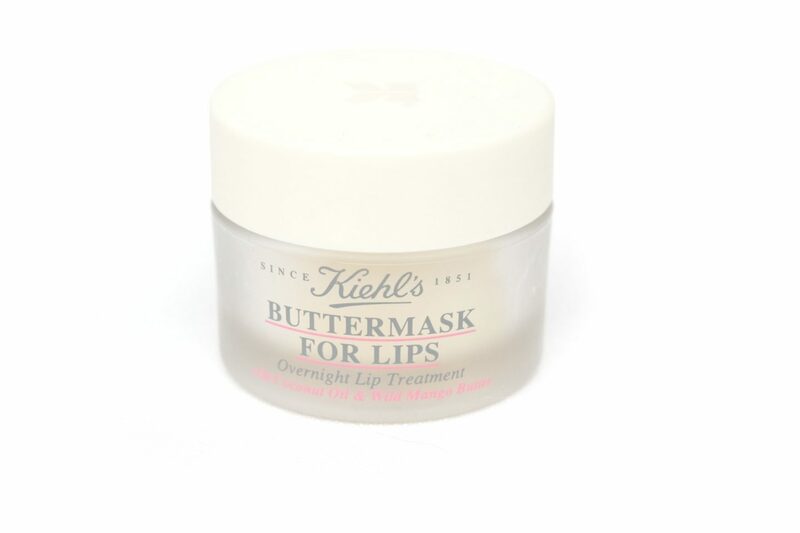 The Kiehl’s Buttermask for Lips (€28,00 Euro/8 gr) is an intense overnight lip treatment, enriched with Fairtrade Coconut Oil and Wild Mango Butter for soft, hydrated and smooth lips. The product also helps with maintaining the moisture levels inside the lips all day long. 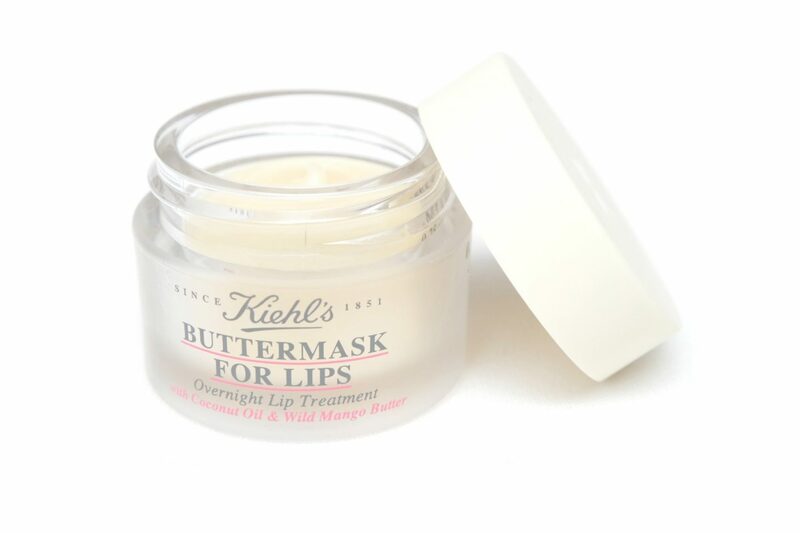 The Kiehl’s Buttermask for Lips is so rich and thick that it’s almost solid. Even though the highlighted ingredients are Coconut Oil and Wild Mango Butter, I notice a faint scent of Shea/Cocoa Butter, which are also ingredients. 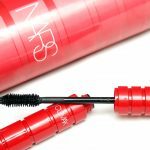 The product does melt when it gets in touch with your body heat, leaving a layer on the lips. It feels smooth and slippery and I can immediately notice that my lips feel so much softer in a matter of minutes, it’s crazy but it works that fast! 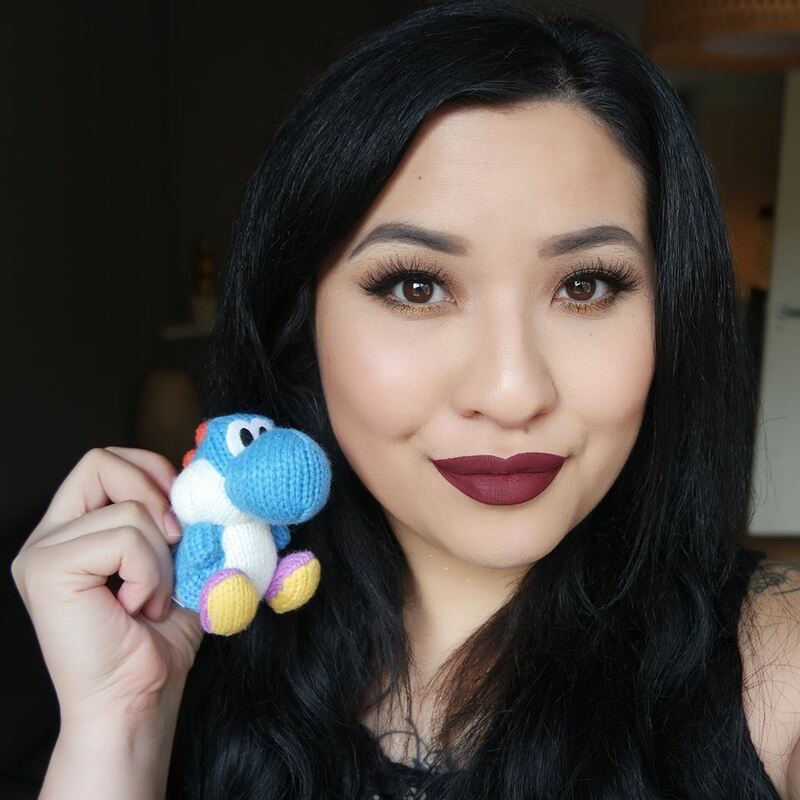 Leaving the product on my lips overnight results in soft, hydrated and smooth lips. 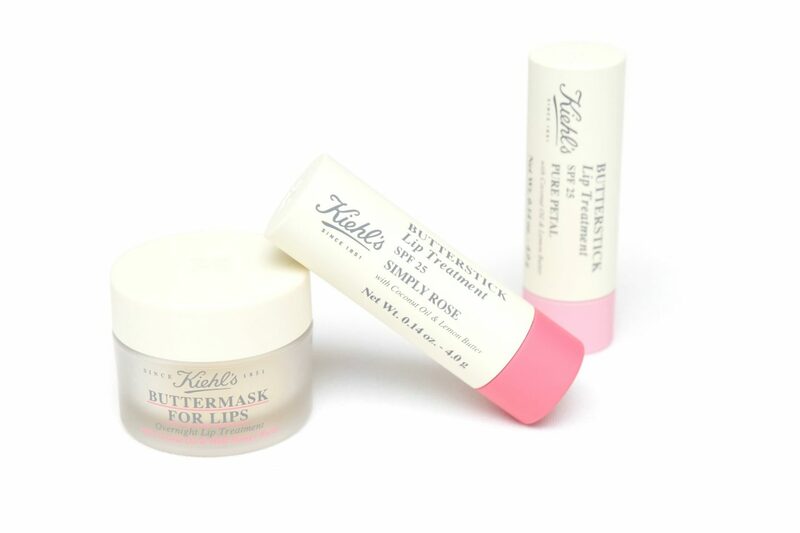 The Kiehl’s Lip Treatments are absolutely magical. I always suffer through really dry lips during the Fall/Winter season but I think my lips will last this time because of these products, especially because of the Kiehl’s Buttermask for Lips Overnight Lip Treatment. I would definitely recommend to go to a Kiehl’s booth or store and ask for a sample if available to try this stuff out for yourself. If you have dry lips like I do, you will probably be sold in minutes. The Kiehl’s Lip Treatments are available at Kiehls.nl and the Kiehls booths at several locations at selected De Bijenkorf warehouses and their standalone stores in Amsterdam (find your nearest store location here). Which product do you like to use if you have issues with dry lips? I love Clinique moisturizers, but I would love to try Kiehl’s Glow Formula Skin Hydrator. I”ve never tried Kiehl”s products before.